Museum-quality! Smith Field ideal site! 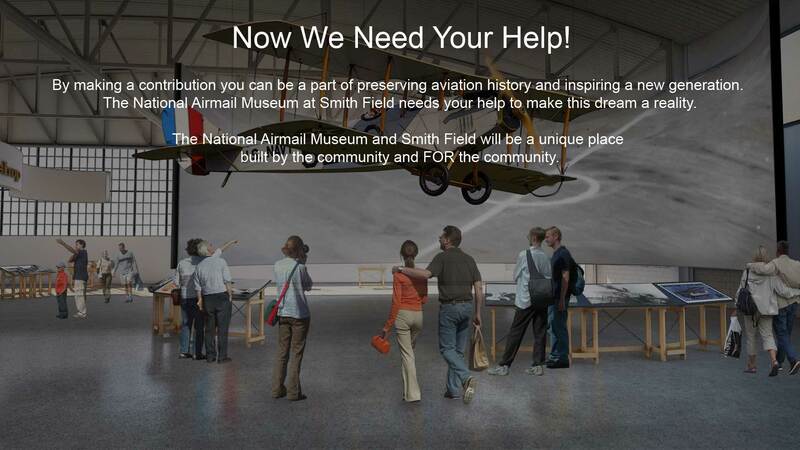 07/31/2017 – National Airmail Museum Founders Launch New Website.